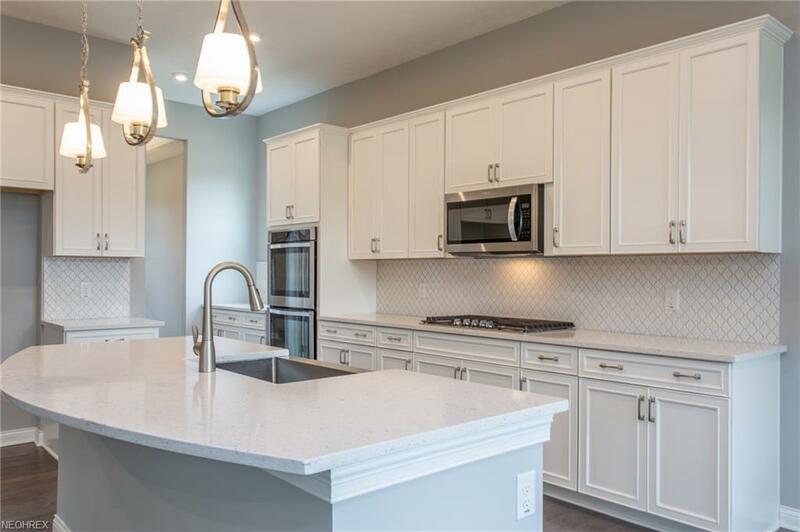 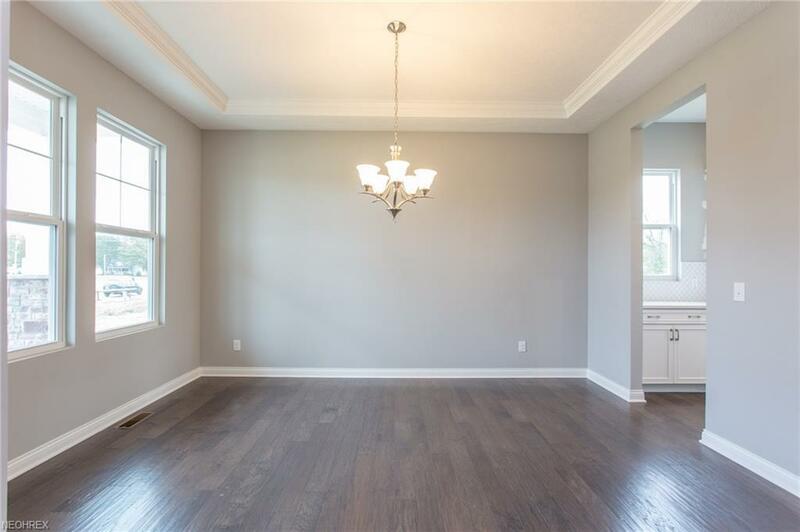 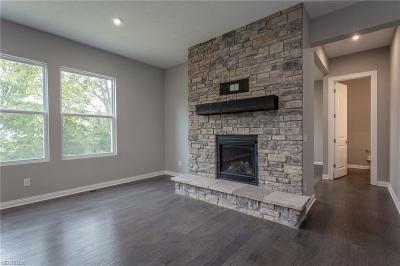 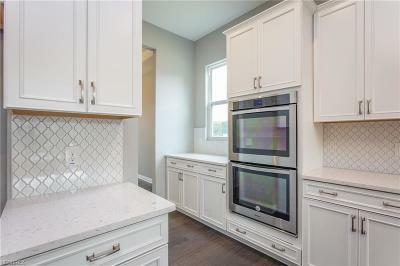 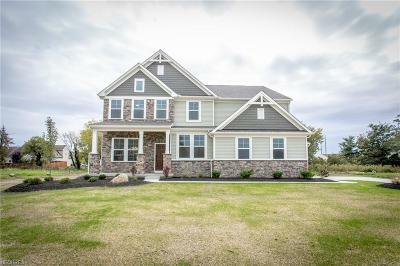 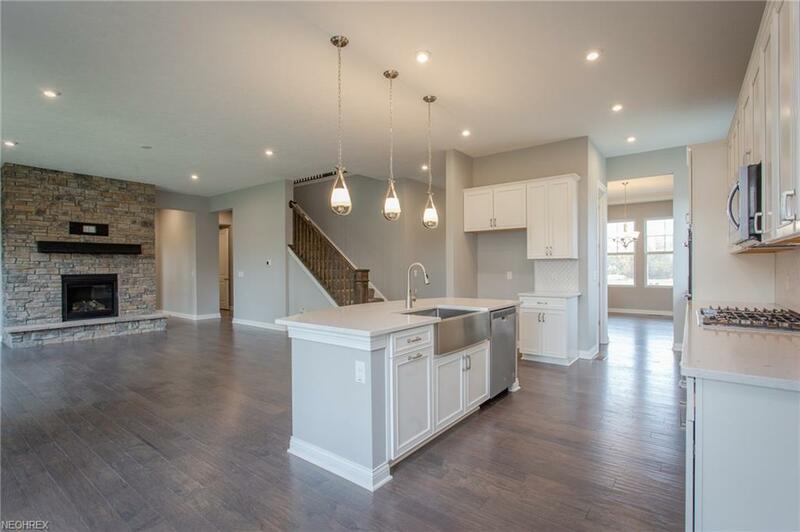 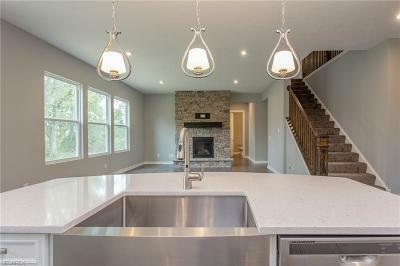 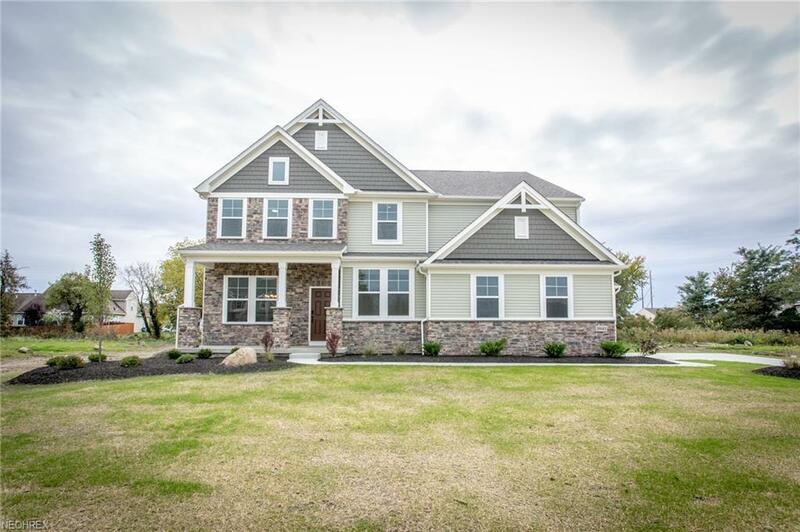 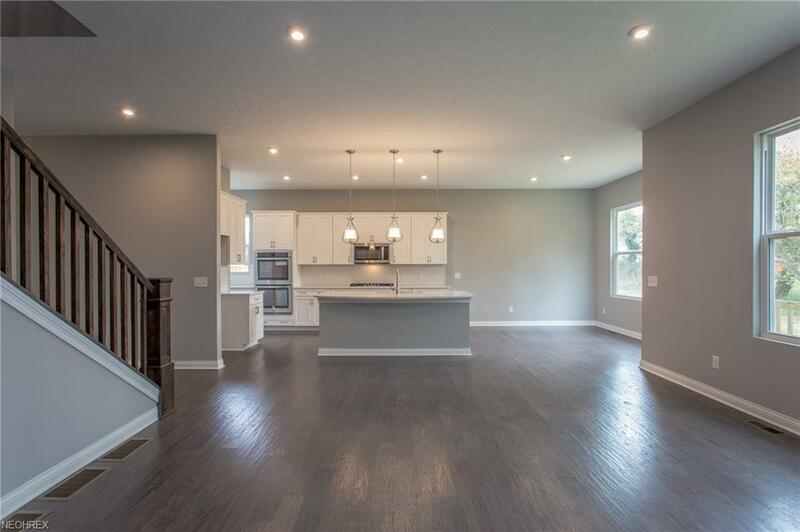 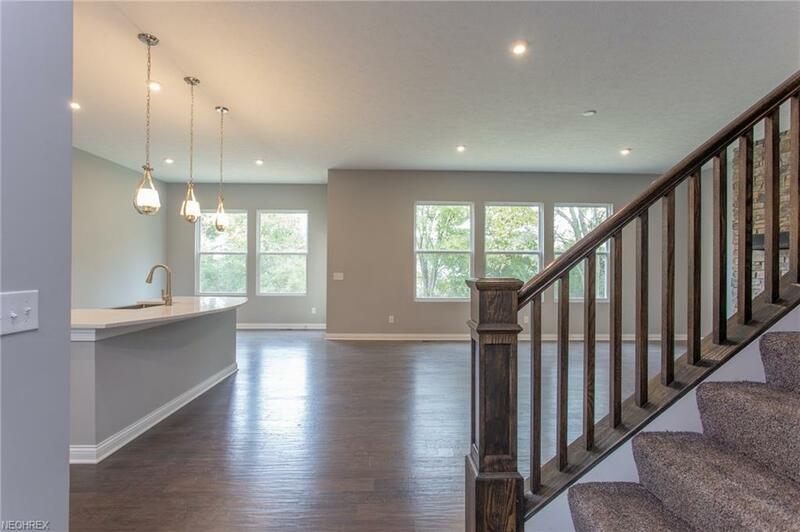 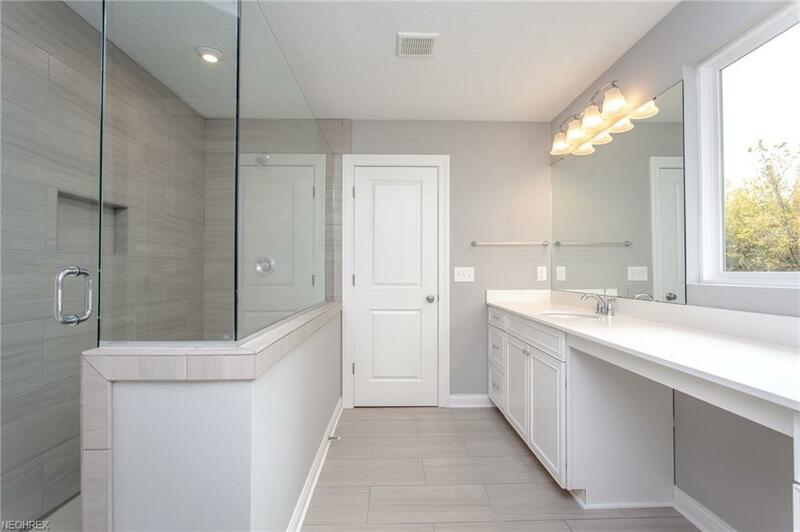 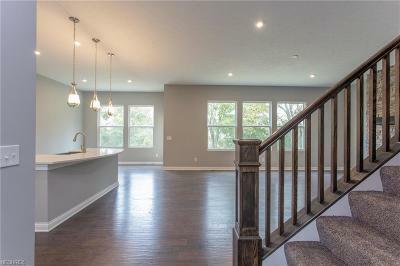 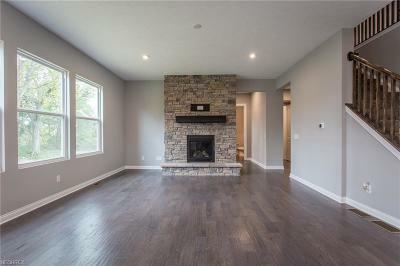 Welcome home to this spacious, now move-in-ready Vanderburgh by Drees Homes! 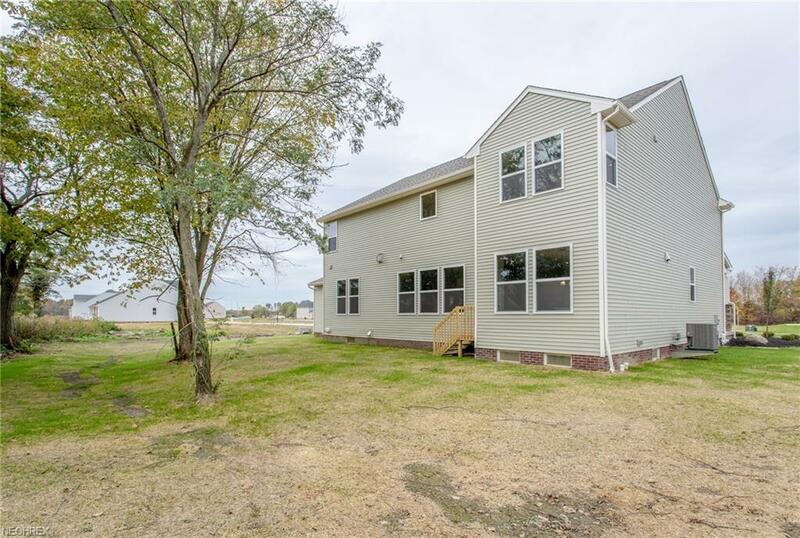 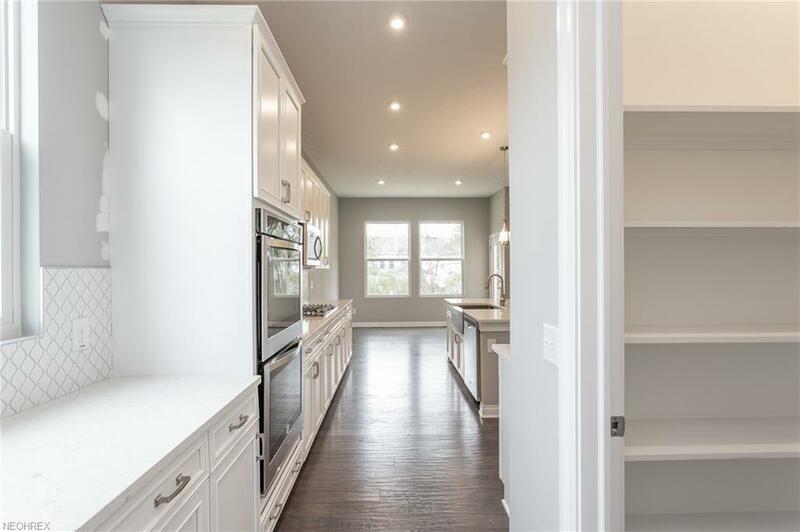 This home will cater to the needs of any family with ease. 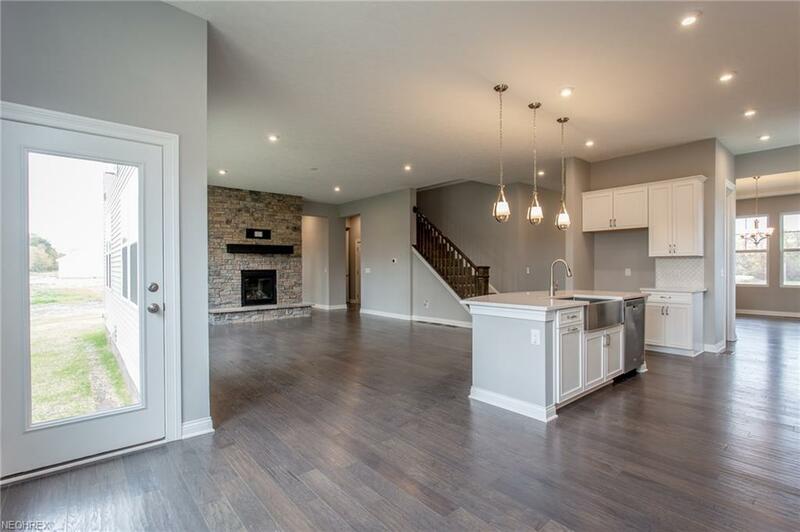 Most notably, the Vanderburgh features an open floor plan on the main level, plus dining and breakfast spaces as well as a study. 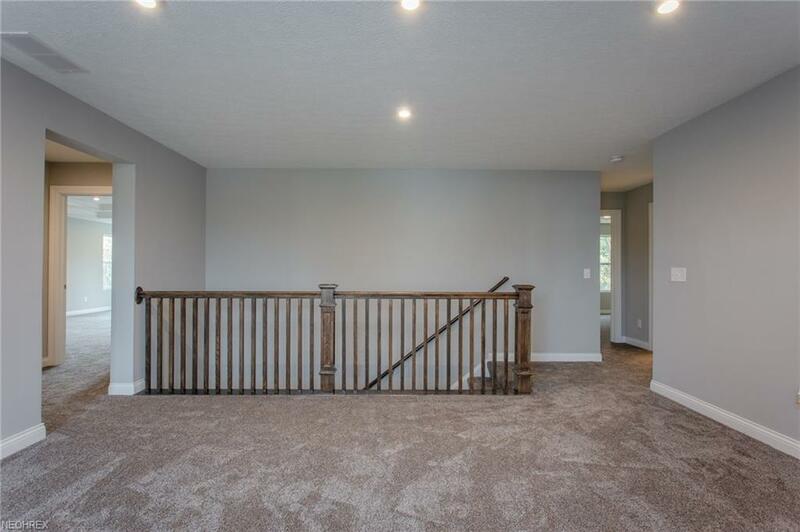 On the second level, you will be welcomed by another gathering spot. 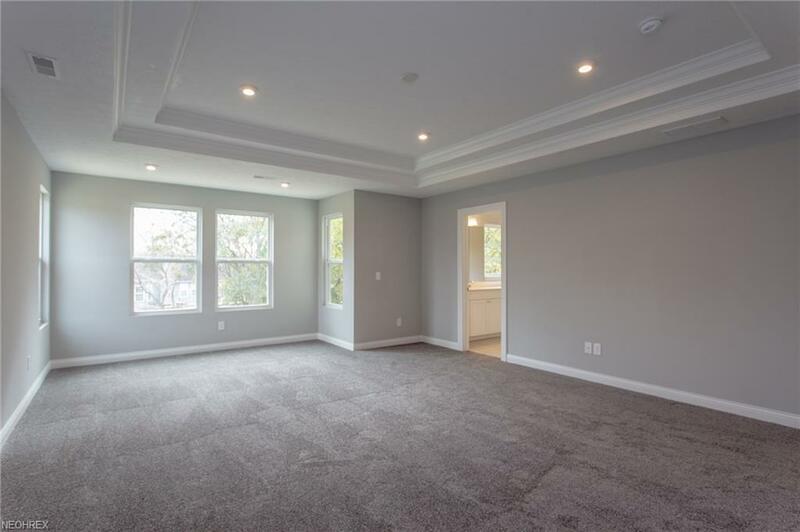 The game room provides a space suitable for leisure and lounging. 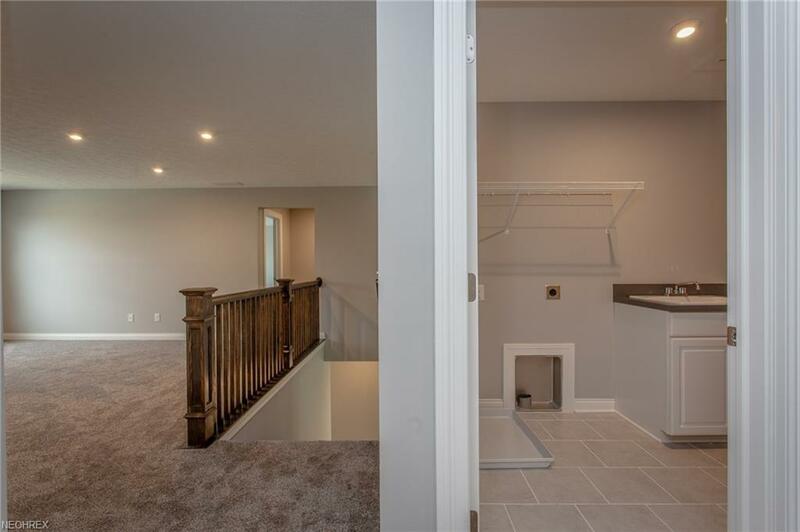 In addition to the game room and bedrooms, the second level also features a convenient laundry room. 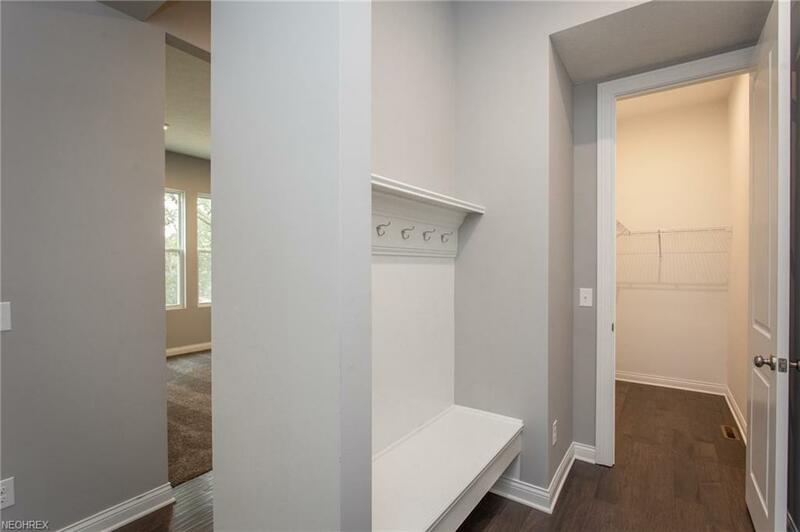 A 3 car garage for added storage & vehicles.